In less than one month, members of the Lasell community have received two notices of sexual assault on campus from Vice President of Student Affairs Diane Austin. In late September, the community received an email from Austin, notifying them that an undergraduate student reported that she had been sexually assaulted and it was by a person known to her. The email said the alleged assault is reported to have taken place the weekend of September 18th, in one of the College’s residential buildings, and it is currently under investigation. Recently, the community received another email from Austin, notifying them that another female student reported she was sexually assaulted, by a person known to her on October 16th and once again it was in one of the College’s residential buildings. This allegation is also under investigation. “If there is reason to believe the crime presents a continuing threat to those on campus, a timely warning will be sent out. 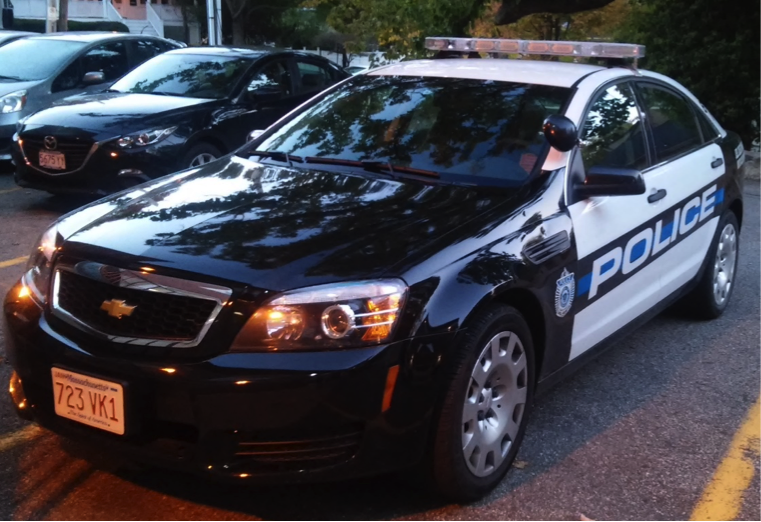 However, not every case gets a timely warning – it is determined on a case by case basis,” said Lieutenant Michelle LeBlanc, a police officer in the investigations bureau for Lasell and Mount Ida. Sexual assaults are not uncommon on college campuses, but there are ways students can protect themselves. Most important is that students be aware of the resources provided to them. There are blue Emergency buttons in various locations on campus, and campus police is available 24/7. “I know there are resources available, but I don’t know where they are located. I’d probably ask a professor or talk to campus police,” said freshman Max Corbett. Students should be aware that they can go to any faculty or staff with their concerns or issues but to also be aware that they are mandated reports and must report the incident to Jennifer O’Keeffe, according to Lt. LeBlanc.